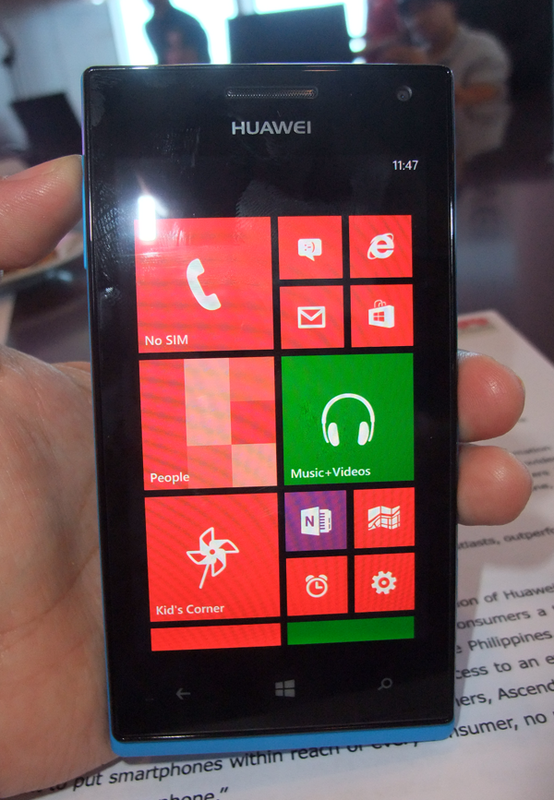 Huawei P2 LTE smartphone will go on sale starting today. From its original price of P22,620, the P2 LTE phone will be priced at only P8,990. The attractive pricing is now just 40 percent of the original price or you get to enjoy a 60 percent slash off from the original price of P22k. 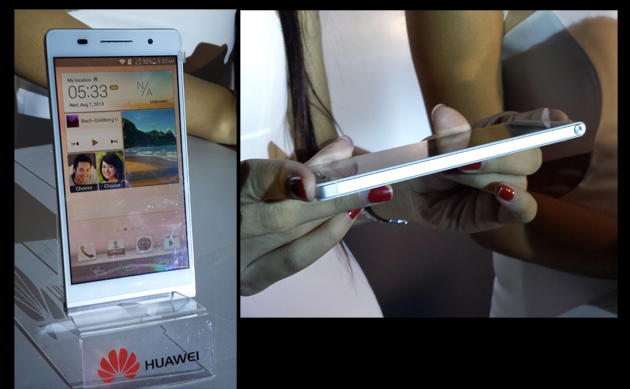 Huawei Ascend P2 LTE phone was launched in 2013. This LTE phone running on Android Jelly Bean features a 4.7-inch IPS LCD capacitive touchscreen with Corning Gorilla Glass 2. It has an internal 16 GM of storage and 1 GB of RAM. It is powered by a quad core mobile CPU clocked at 1.5 GHz. It has all the wireless connectivity, including NFC and Bluetooth 4.0. The camera is a 13 megapixel snapper, with the capacity to take 1080 p video at 30fps. Battery capacity is at 2,420 mAh. 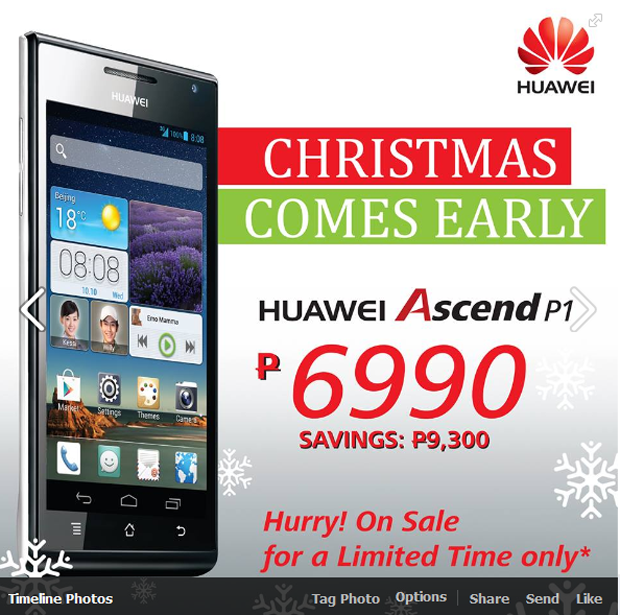 This offer is part of the ongoing Huawei Christmas Comes Early campaign. 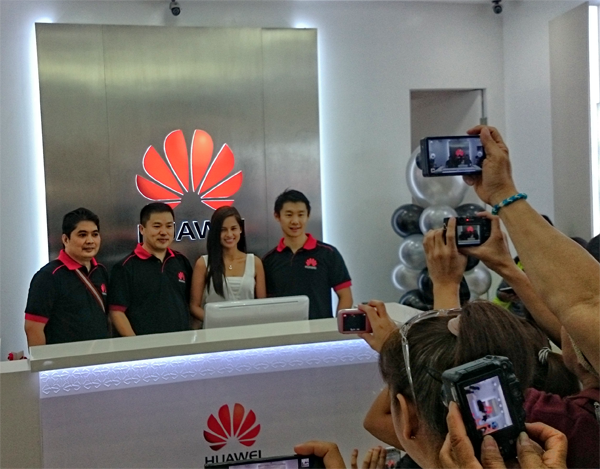 Visit Huawei brand shops and kiosks to avail of the offer.